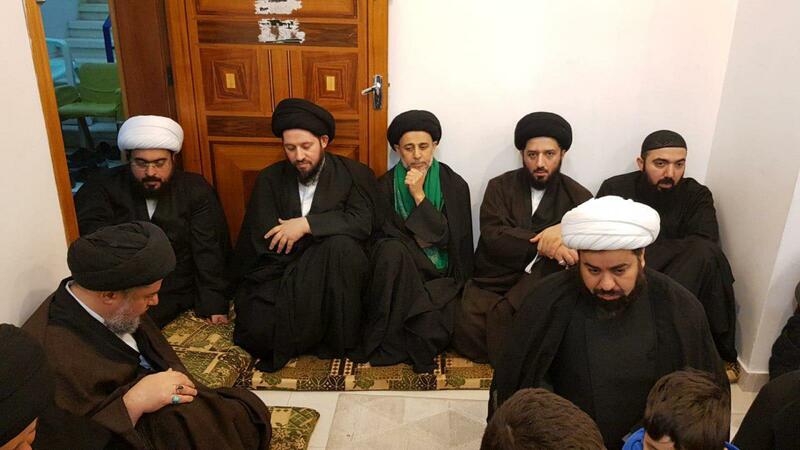 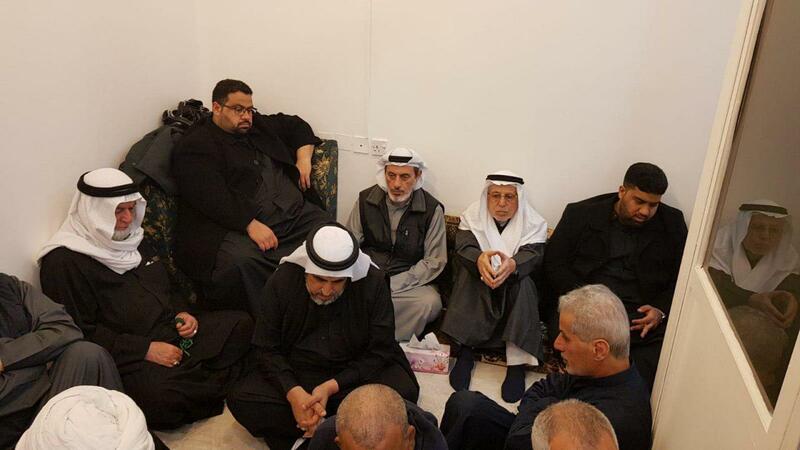 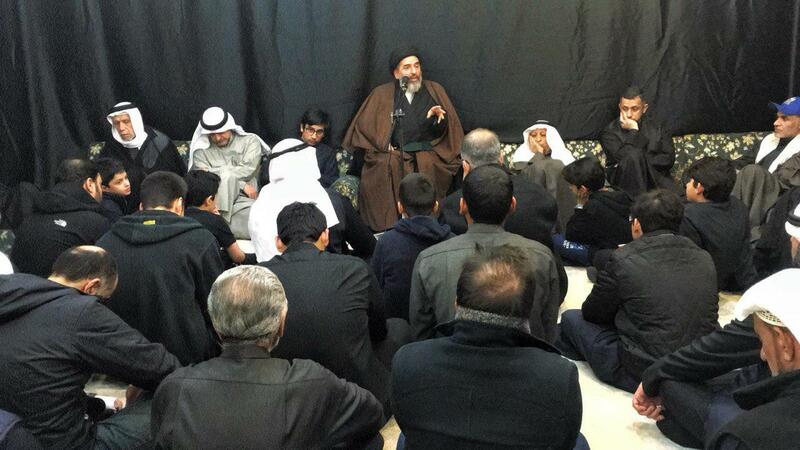 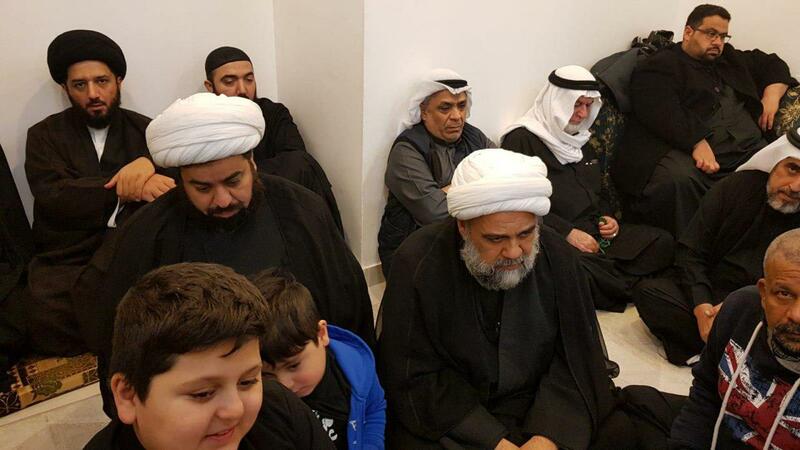 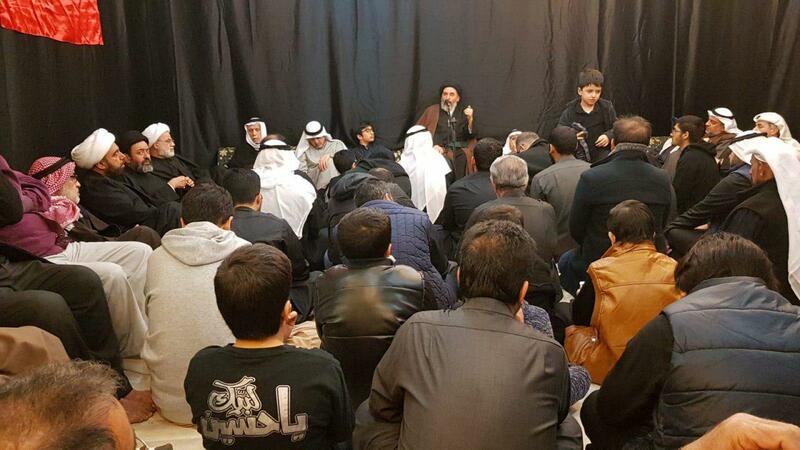 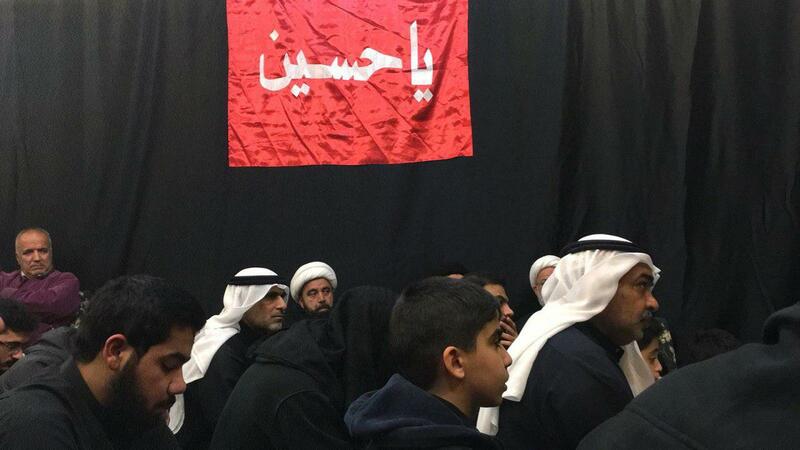 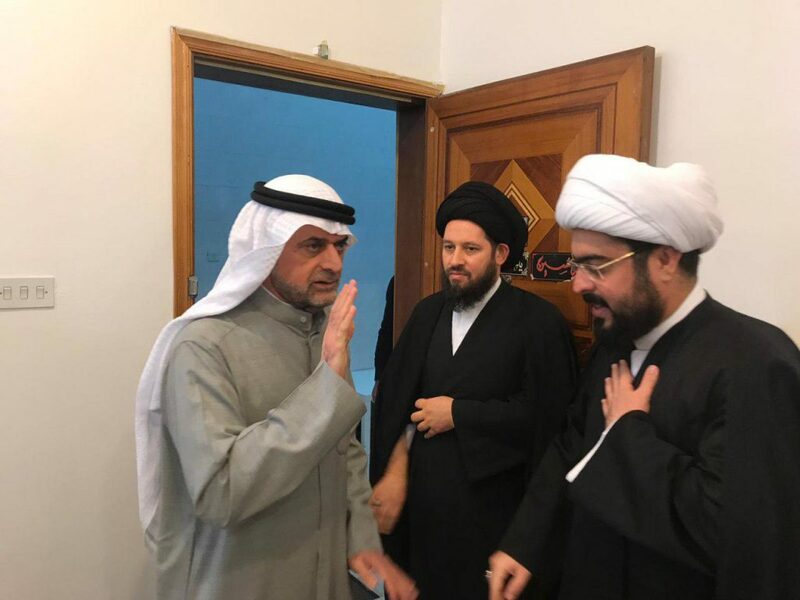 On Sunday, 13th of Jumada Al-Awwal 1440 AH, Sayed Ahmed Shirazi, the Grand Jurist’s son commemorated the martyrdom anniversary of the daughter of the God’s holy messenger, Lady Fatimah Zahra (peace be upon her) in Kuwait. 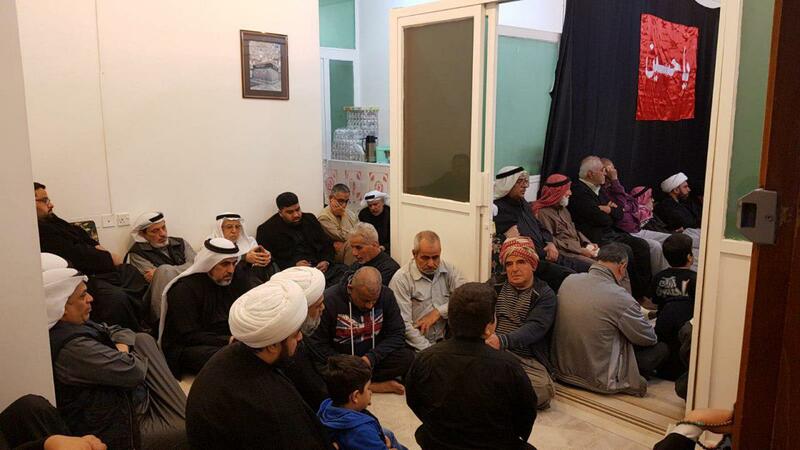 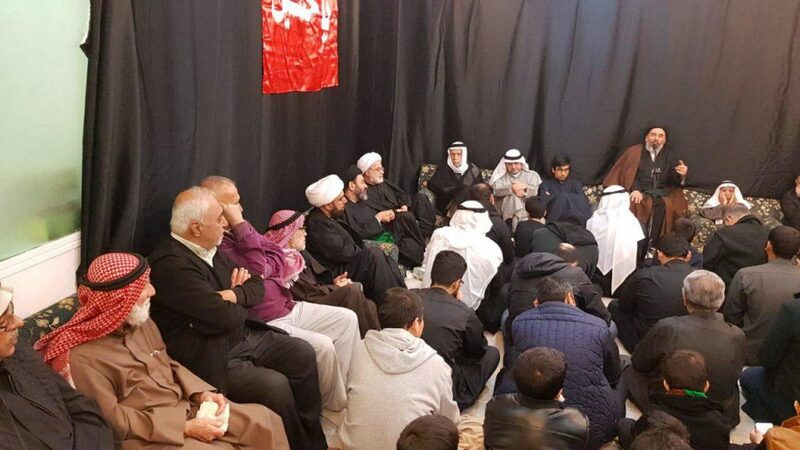 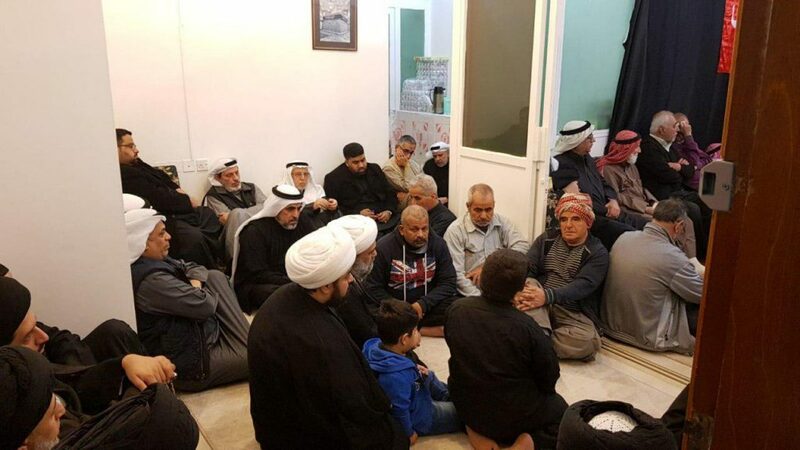 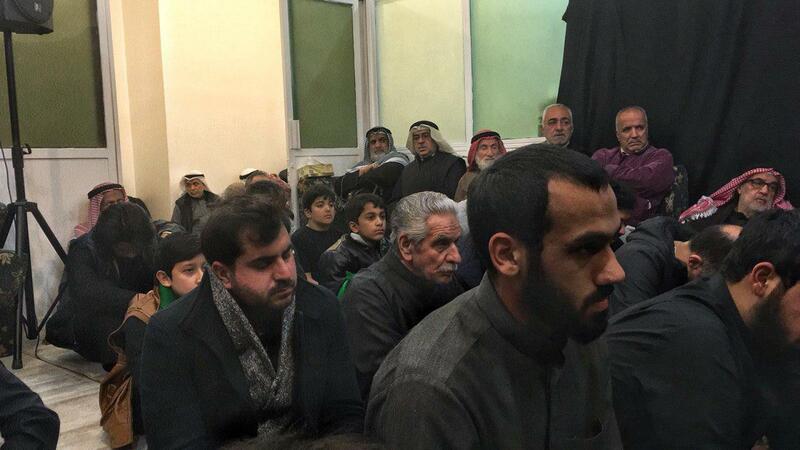 This ceremony was attended by members of Grand Ayatollah Shirazi Guest House in Kuwait, as well as various groups of cultural, religious, and social figures. 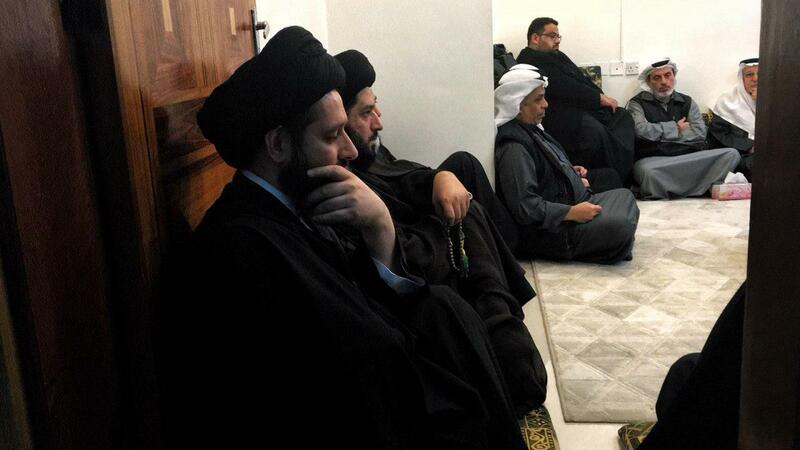 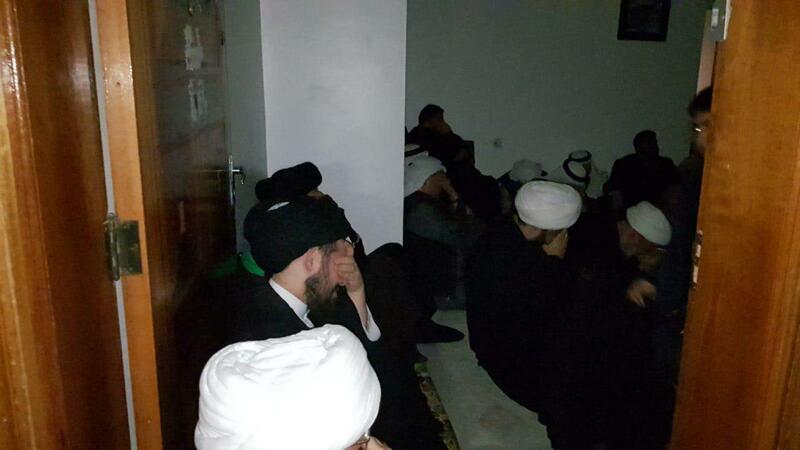 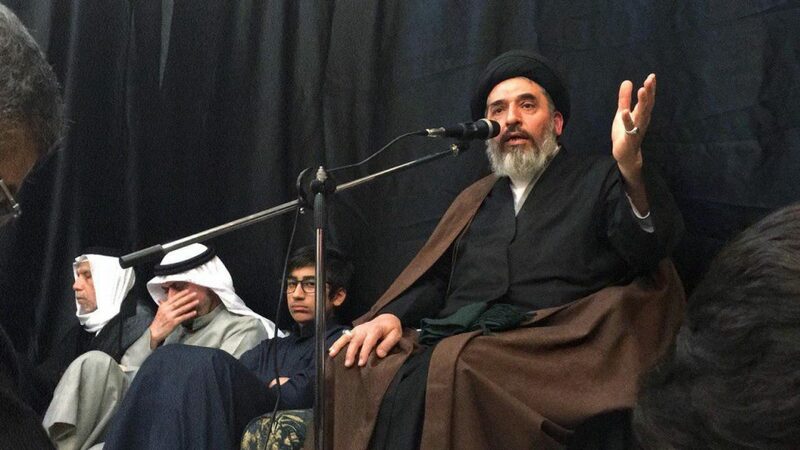 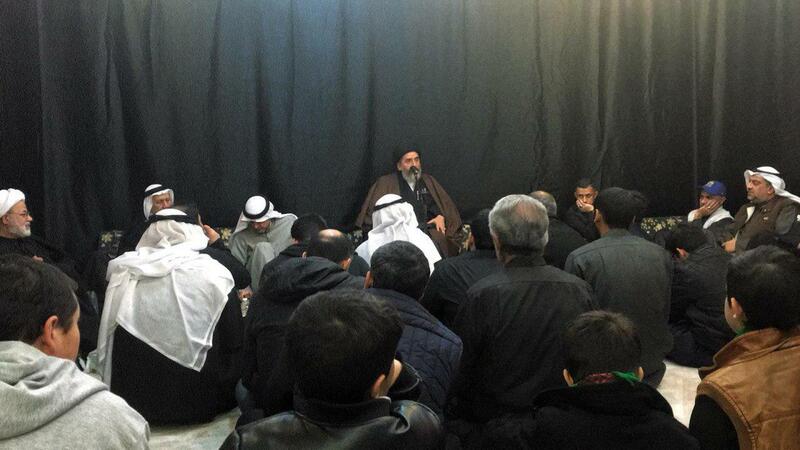 Sayed Ibrahim Qazwini, a famous religious speaker was present at this event too.